Reviving Baseball in Inner Cities (RBI) is a Major League Baseball initiative with a mission to increase urban and inner-city young people’s interest and participation in baseball and softball by re-introducing, reviving and rebuilding America’s pastime in underserved communities. RBI provides training to Boys & Girls Clubs that wish to start or expand boys’ baseball and girls’ fast-pitch softball leagues for ages 13 to 15 and 16 to 18. 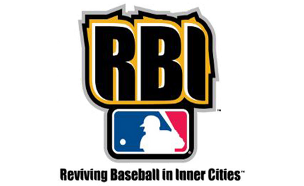 RBI teams representing Club leagues are eligible to participate in clinics, eight regional tournaments and a national championship tournament (the RBI World Series) conducted every summer by Major League Baseball. 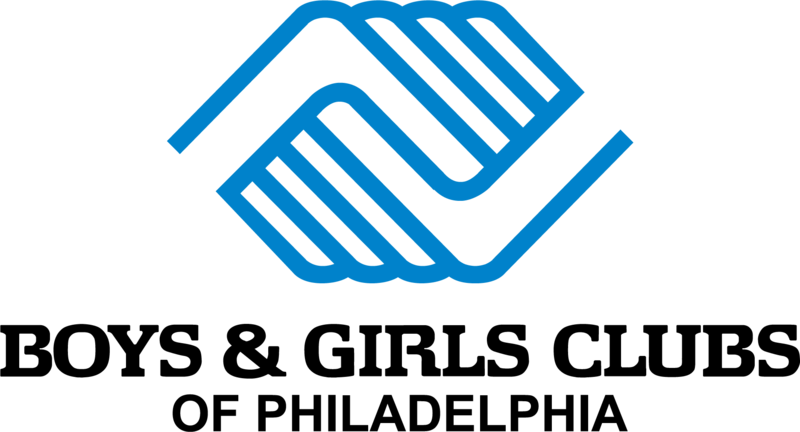 Several of the BGCP Clubs host their own sports leagues in an effort to provide members with productive use of their time and offer them outlets to explore their competitiveness. Leagues range from soccer to basketball and give members the sense of belonging to a greater good and working together to succeed. ALL STARS is an organized league sports and recreation program offering flag football, basketball and soccer for youth ages 6-18 yrs. 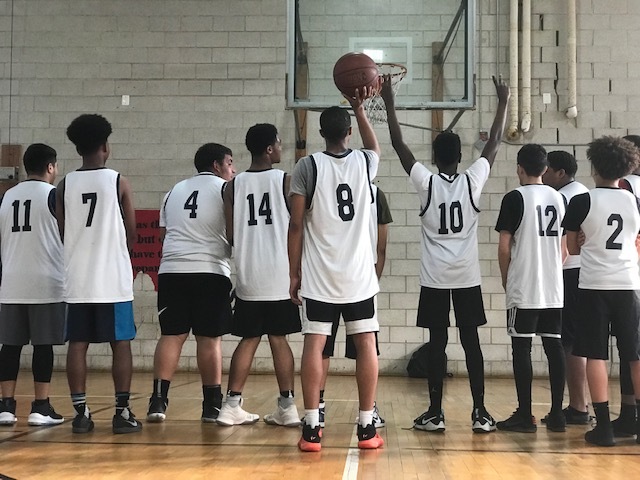 ALL STARS is primarily funded by Buffalo Wild Wings and aims to increase opportunities for physical activity, social interaction and recognition through high-quality structured sports programming.